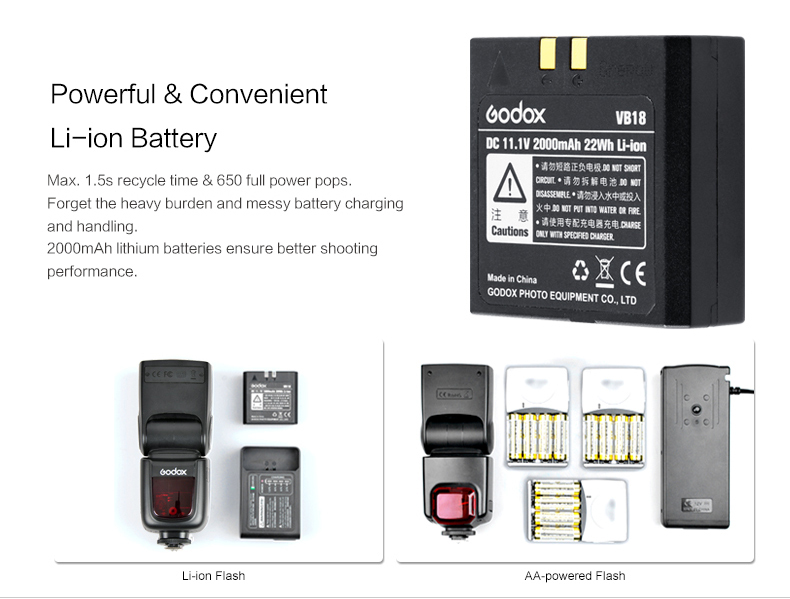 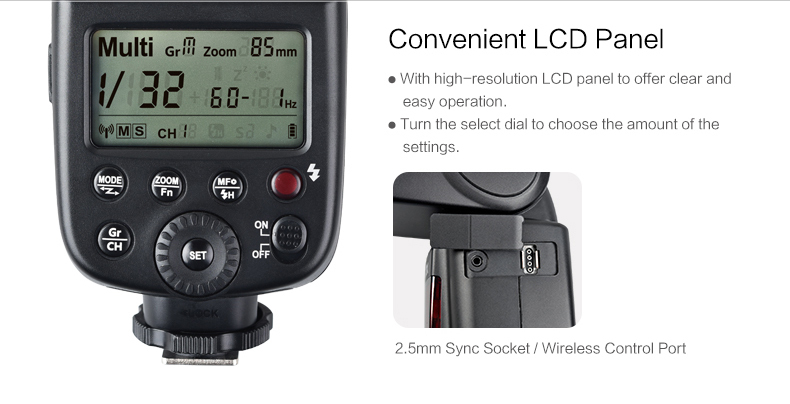 Manual lithium ion-powered flash with built in X-System receiver. 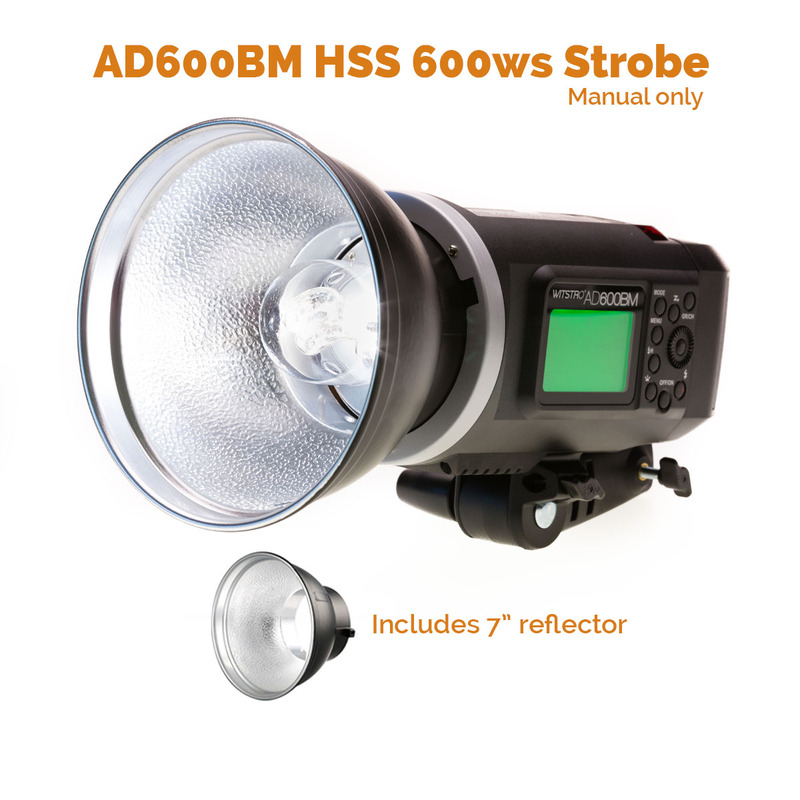 A great addition to any MoLight gear kit. 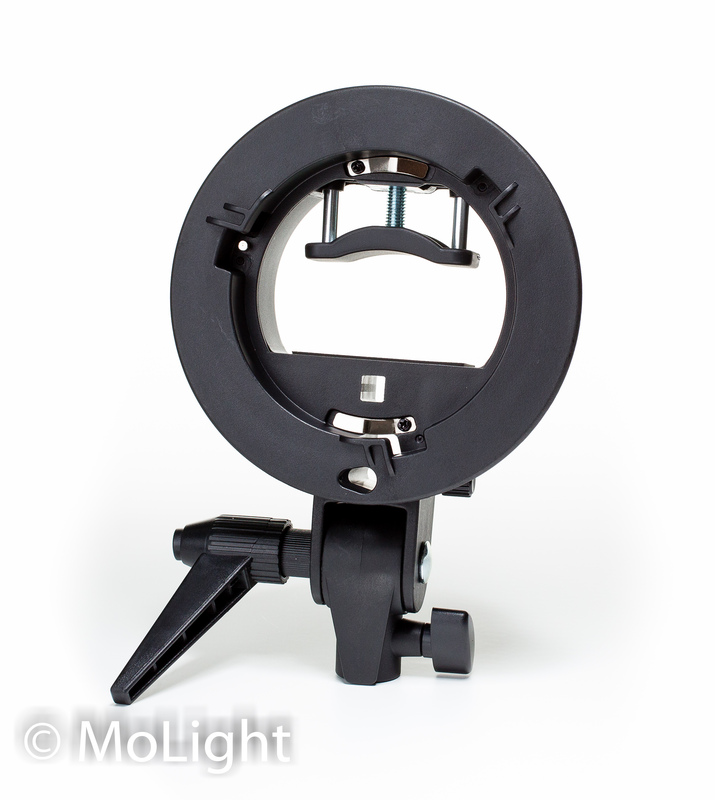 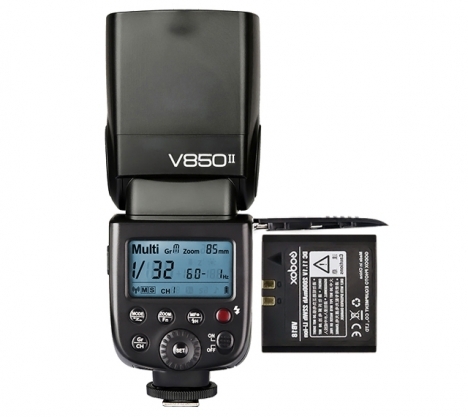 The MoLight V850II speedlight is packed with features. 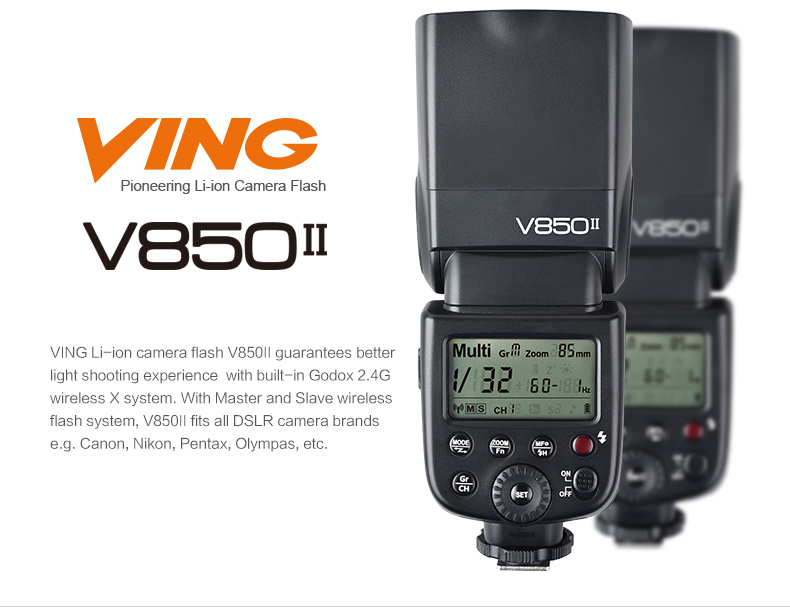 In fact, it has almost as many features as our top-selling V860II speedlight, save one: It is manual only. 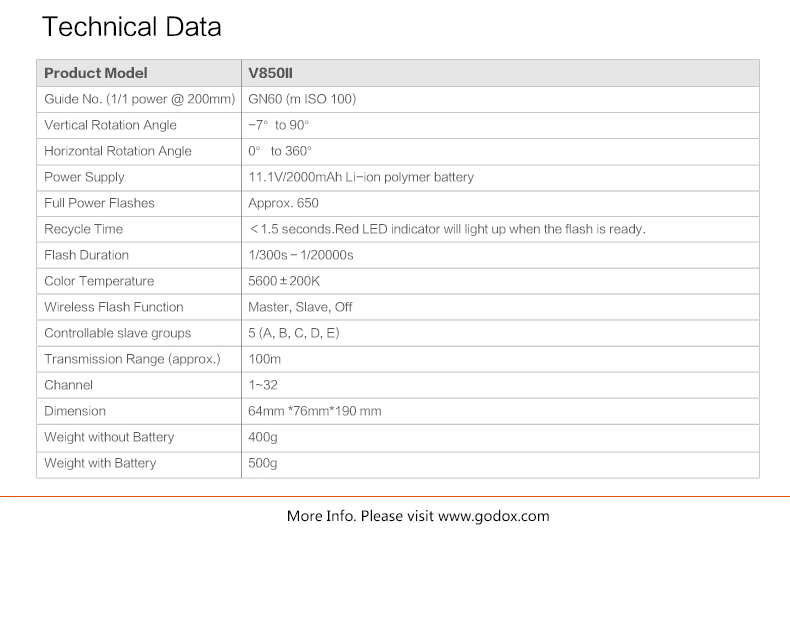 No TTL. 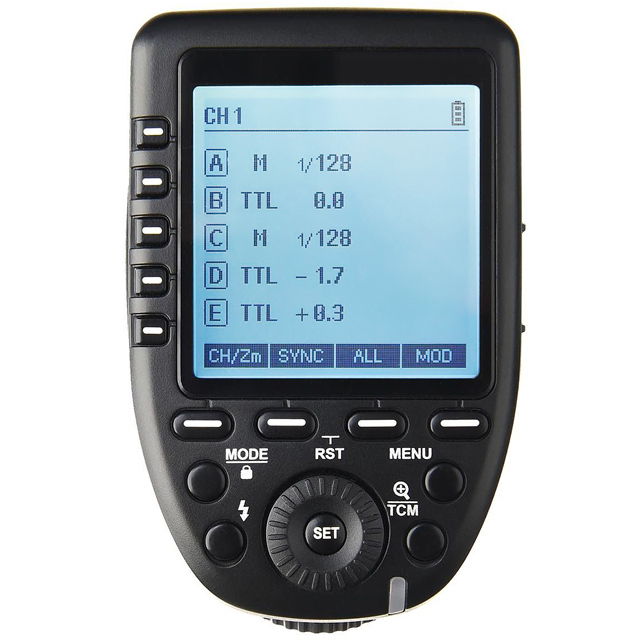 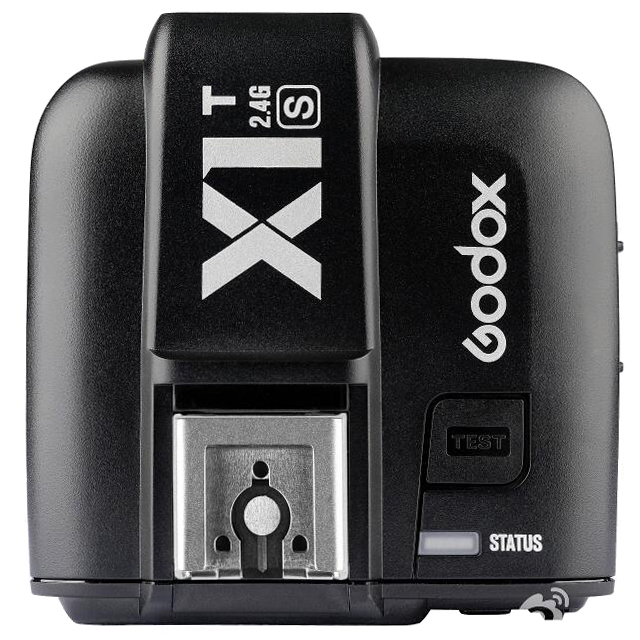 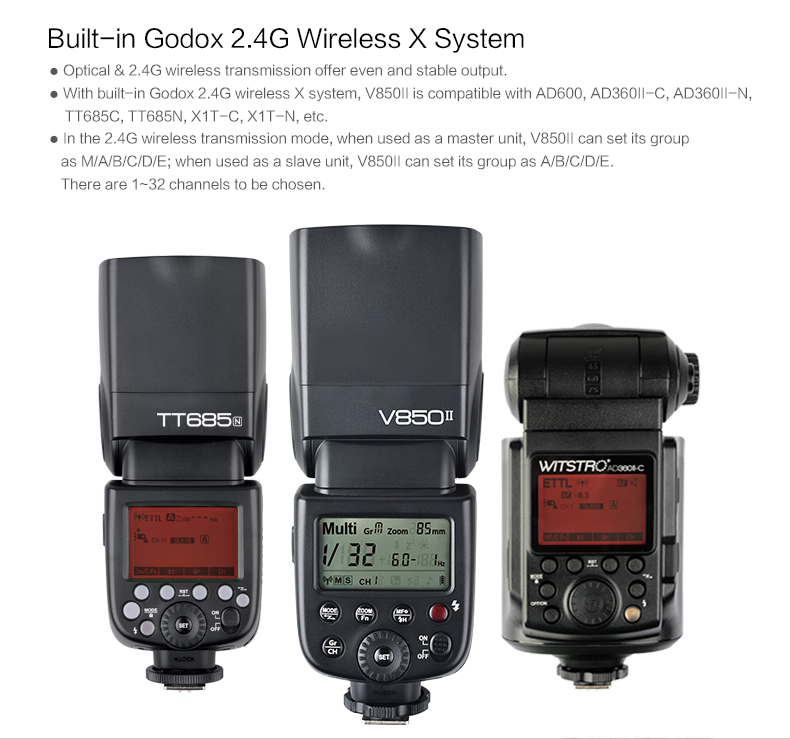 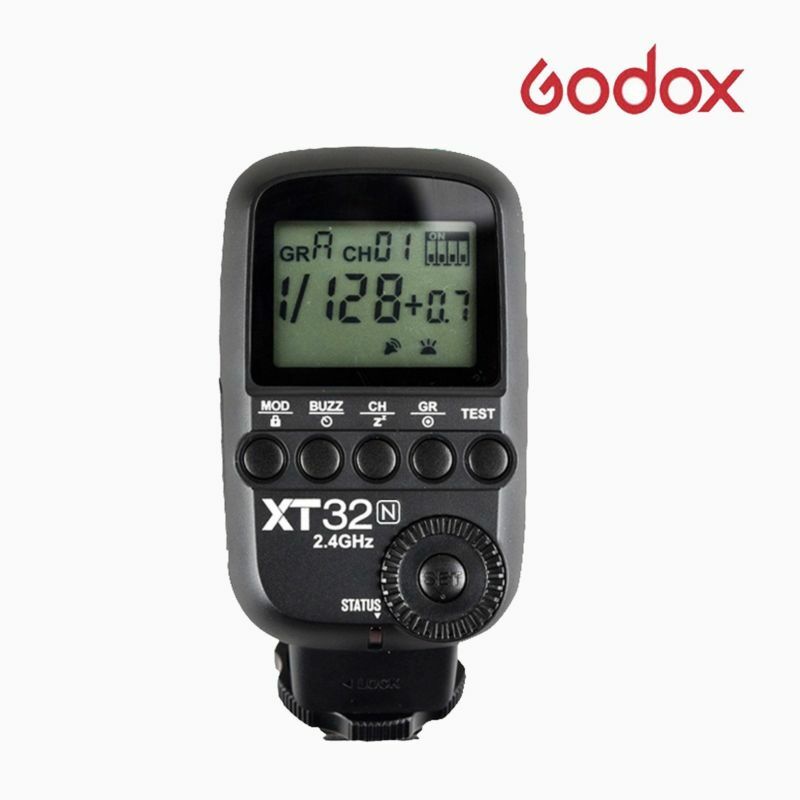 But, with the built-in X-System 2.4 gHz radio it will work as a Master or Slave flash in conjunction with other X-System flashes, including but not limited to: AD360II, AD600BM, V860II, TT685, QT600II, and more. 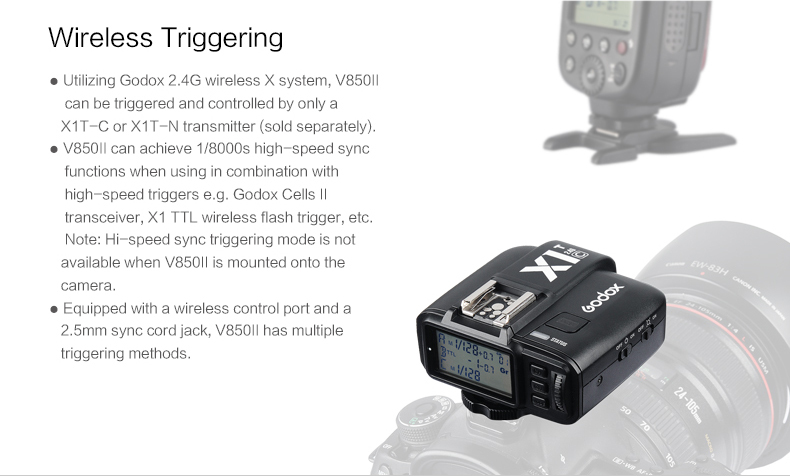 Trigger it off camera using the X1T or XT32 transmitter. 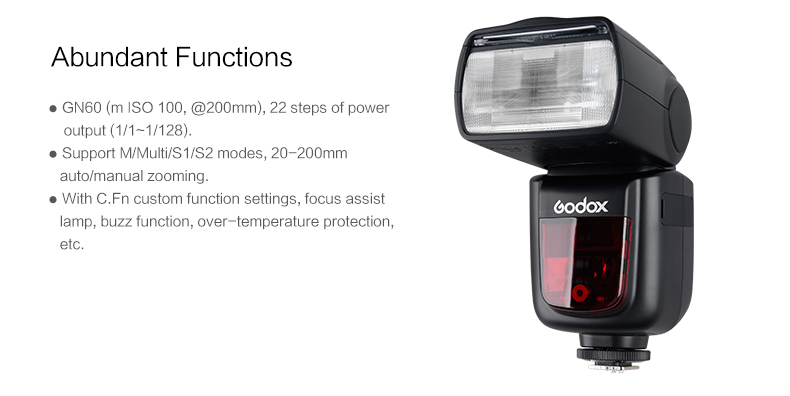 Or use another X-System flash on camera set to Master. 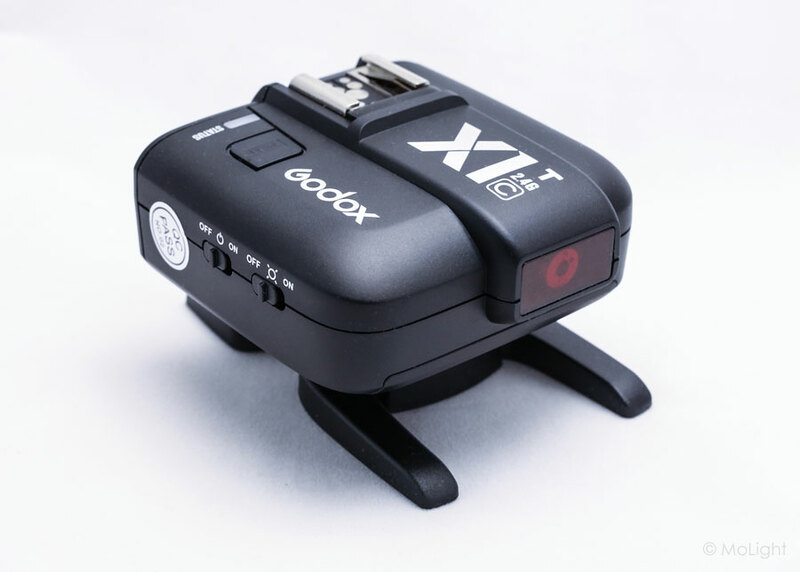 Tons of flexibility and possibilities with the X-System!